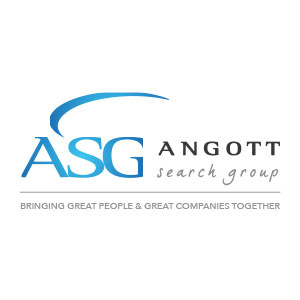 Angott Search Group has partnered with their banking client in their search for a Senior Regulatory Compliance Specialist. Ensure consumer compliance audits and reviews for mortgage; consumer loans. Ensure BSA customer reviews and other BSA functions are completed as planned to include completing most complex or technical functions. Manage follow-up on exam; audit; and review findings with management including assigning follow-up reviews to ensure completed correctly. Train and mentor less experienced team members in department which requires involvement and knowledge of Regulatory Risk Specialist roles and responsibilities. Review and/or write reports of audit finds and present findings to management. Participate in risk assessments; quarterly compliance reports. Contribute to improvements and updates with Regulatory Risk Policies and Procedures. Extensive knowledge of loan and deposit compliance laws and regulations. Demonstrates a proficiency with various software tools, fraud investigation, and systems relating to the direction of anti-money laundering activities. Excellent written and verbal communication and interpersonal skills required to effectively work with employees, law enforcement, and banking agencies. Ability to work in Microsoft applications (Excel, Word, Outlook, etc.). Knowledge of Jack Henry Silverlake preferred. Minimum of one to three years’ experience working directly with consumer compliance and/or BSA department either as a specialist.